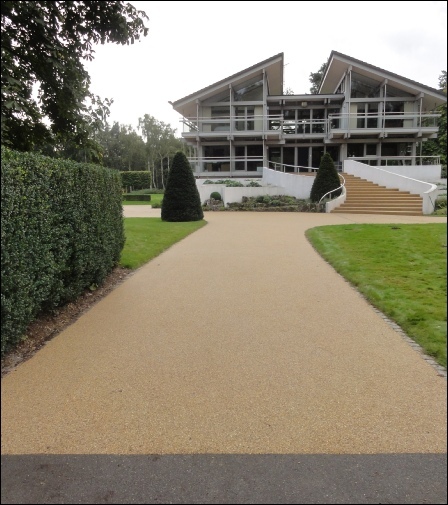 © Resin Bonded Surfacing Ltd 2014. All rights reserved. 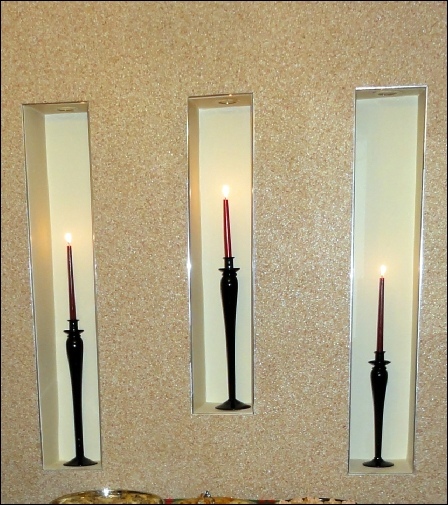 We have a wide variety of products available for you to choose from. We have products which are suitable for both outdoor and indoor surfacing. Whether it’s gardens & driveways, worktops or even indoor floors & walls, we have a product which will be suitable for your needs. Please take some time to look through our product range to find exactly which type of surfacing it is that you require. Don’t forget that if you’re having difficulty choosing or you need more information about a product, you can contact us for more help.